Maine's wood products industry gets a shot in the arm, as Pride Manufacturing wins a contract to produce 30 million toy Lincoln Logs per year. Gov. 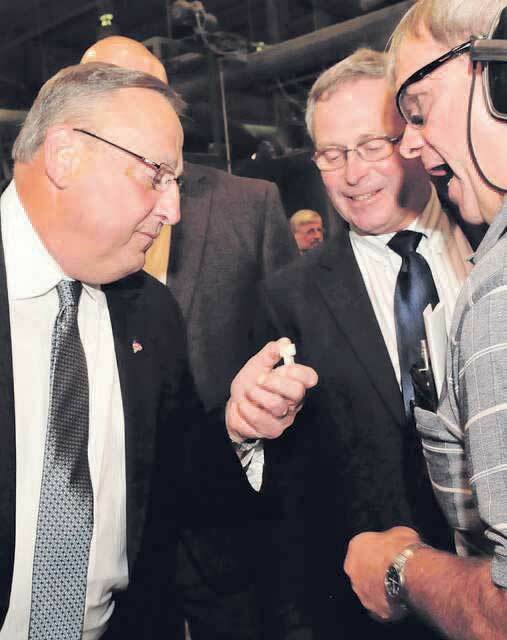 Paul LePage, center, listens as Randy Dicker of Pride Manufacturing announces on Wednesday the Burnham company will now mill pieces for the Lincoln Log company. At left is Walt Whitcomb, commissioner of agriculture, and at far right is Larry Fanelle of the K’NEX company. 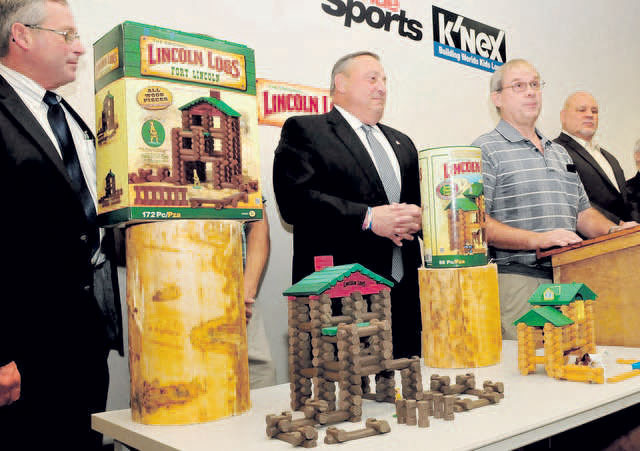 BURNHAM — Lincoln Logs, a toy that has been used by children around the world for nearly a century, will now be manufactured in central Maine now that the distributor of the well-known building sets returns some of its manufacturing to the United States. 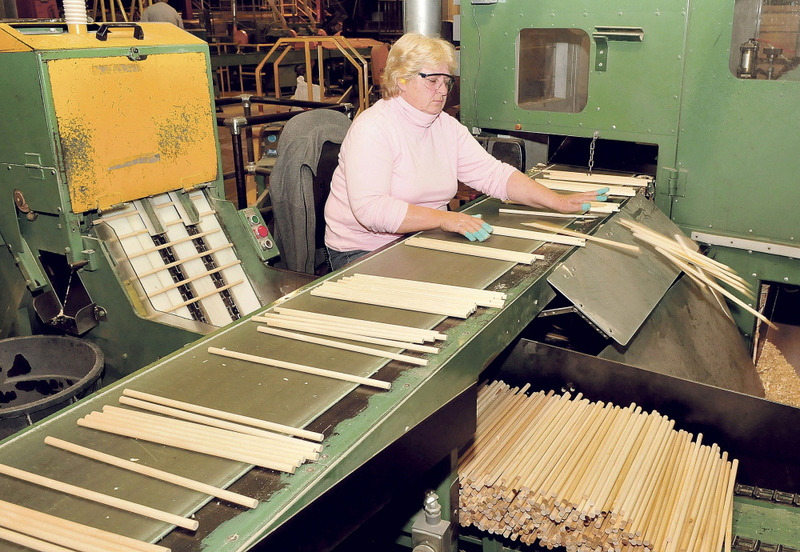 Executives from Pride Manufacturing Company announced Wednesday that production of the toy logs has already started at its Burnham plant, where the company currently produces wooden golf accessories such as tees and cleats and wooden cigar tips. Creator: John Lloyd Wright, son of architect Frank Lloyd Wright, created the toys after he was inspired on a trip to Tokyo, where his father was building the Imperial Hotel, according to the National Toy Hall of Fame. Sets: Lincoln Logs are toy logs made of real wood that can be used to build miniature homes and other structures. There are 15 sets of between 80 and 170 pieces on the market in the U.S. Annual revenue: Company would not disclose. Affiliations: The Rodon Group, sister company and maker of plastic hardware parts. 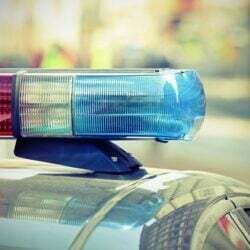 Founded: 1930 in Tampa, Fla.; relocated to Guilford in 1956. Affiliations: In 2003 the group acquired Trisport, Ltd. of England and its sister company, Softspikes, Inc., two golf accessories companies. Wood supply: Comes from within a 250-300 mile radius, mostly in Maine. The company’s contract to produce Lincoln Logs is one example of a growing trend toward manufacturing finished wood products in Maine, a market that has been increasing as a number of companies redirect production from overseas to the U.S., according to analysts. For years, the number of jobs in wood manufacturing have steadily declined in the U.S., but the U.S. Bureau of Labor Statistics reports that the number of employees in the U.S. wood manufacturing sector has risen from a 10-year low of 332,200 in 2011 to 367,400 in June 2014. On Wednesday, Gov. Paul LePage and members of the media were invited to tour the inside of the Burnham factory, which currently employs about 130 people. 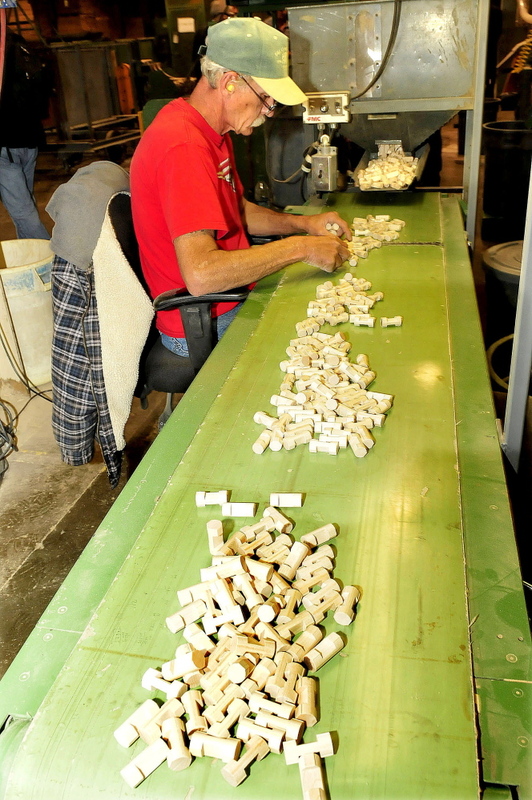 The production of Lincoln Logs is expected to add between five and 10 jobs, officials said. About seven years ago, K’NEX, which is based in Hatfield, Pa., began looking for opportunities to bring more of its manufacturing to the U.S., said Fanelle. 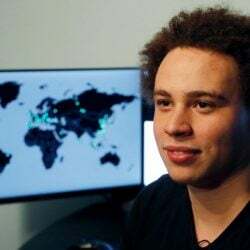 At the time, about 80 percent of its products — which also includes brands such as Tinkertoy, Angry Birds and PacMan — were being made in China and about 20 percent domestically. The toy construction company shares headquarters with sister company The Rodon Group, a maker of plastic hardware parts. Managers at Pride Sports in Burnham, which is based in Brentwood, Tenn., and owned by a New York-based private equity company, saw online that K’NEX was looking to move the manufacturing of Lincoln Logs back to the U.S. and invited them to come to the Burnham factory, said Randy Dicker, senior director of manufacturing at Pride. When production of the toy is at capacity, about 20 percent of K’NEX’s products will be made in China and 80 percent in the U.S., including Lincoln Logs, which will be produced only at the Burnham plant. In the wood products industry, that new desire for domestic manufacturing tends to apply to companies that specialize in smaller finished products, such as Lincoln Logs. 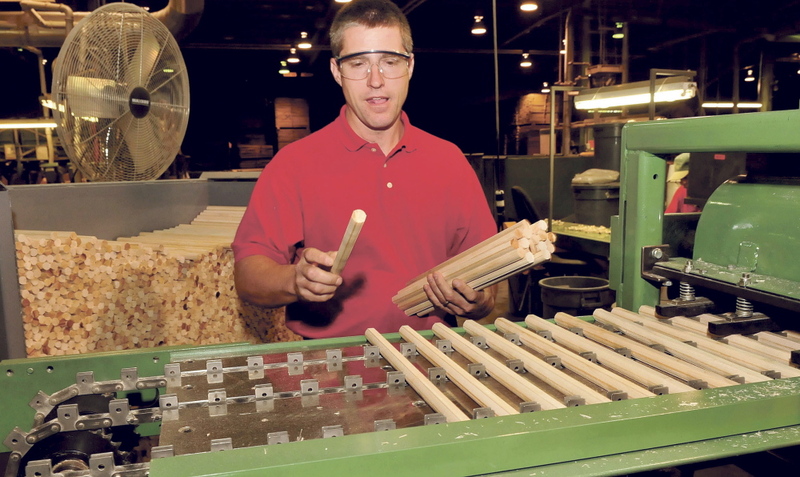 Items that were traditionally manufactured in Maine such as wooden dowels, turnings and furniture parts can be made in the U.S. without incurring a large cost difference, said Crowley. In 2009 Pride Sports closed its Guilford factory, but the company still maintains a machinery shop that was used to produce two machines designed specifically to make Lincoln Logs, said Dicker. 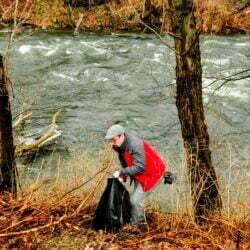 On Wednesday, employees had already begun work on the small wooden logs. The company expects to produce 30 million logs annually. The logs come packaged in building sets containing anywhere from 80 to 170 pieces and will be painted and packaged near company headquarters in Pennsylvania. The toy was invented in 1916 by John Lloyd Wright, a son of architect Frank Lloyd Wright, and named after President Abraham Lincoln’s fabled childhood cabin, according to the National Toy Hall of Fame. During a press conference Wednesday at Pride, LePage touted his “Maine is Open for Business” campaign and spoke on the state of manufacturing in Maine and the wood products industry. 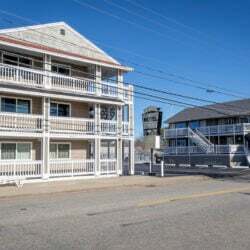 The town of Burnham is working with the company to apply for a federal Community Development Block Grant that can be used to help create jobs and expand businesses in low or moderate income level areas, said Anne Goodblood, a selectwoman in the town of about 1,100 people.